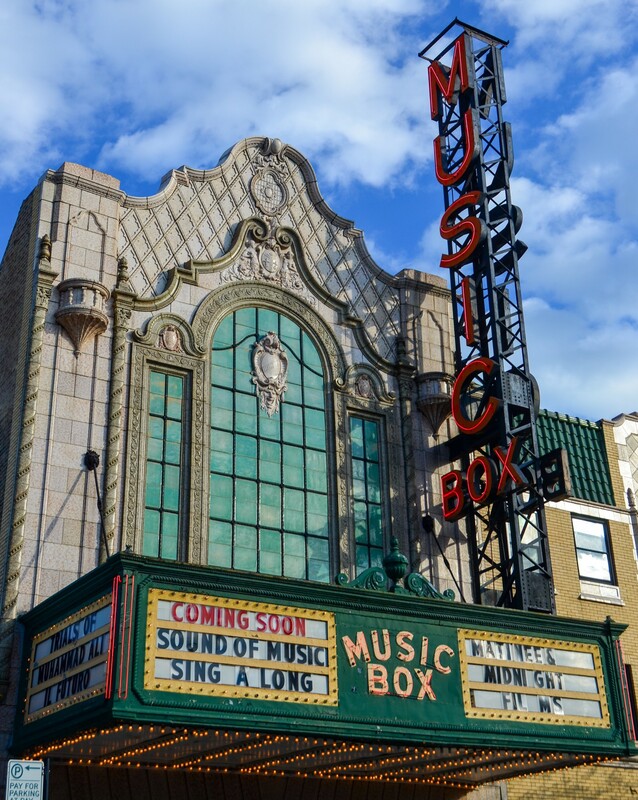 This cozy, atmospheric movie theater was intended to be a smaller neighborhood version of the ornate movie palaces downtown. The theater was built at the dawn of the "talkies" era. It included an orchestra pit and space for an organ (which was added later) in case sound turned out to be a passing fad. 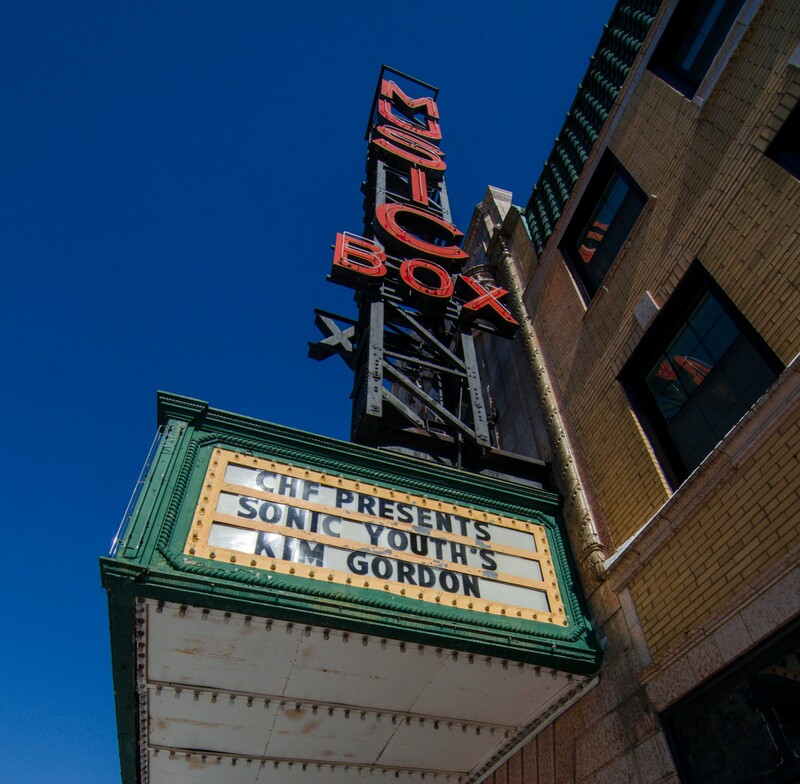 Sound is here to stay and so is the Music Box. The 800-seat auditorium is decked out in a sumptuous mix of Spanish and Italian styles. The design evokes the courtyard of a palatial Mediterranean home. 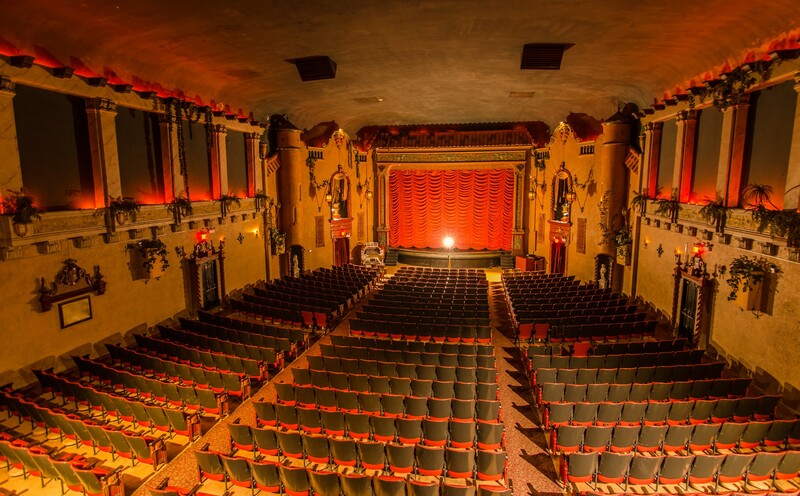 After years of decline, the theater was fully restored in 1983. 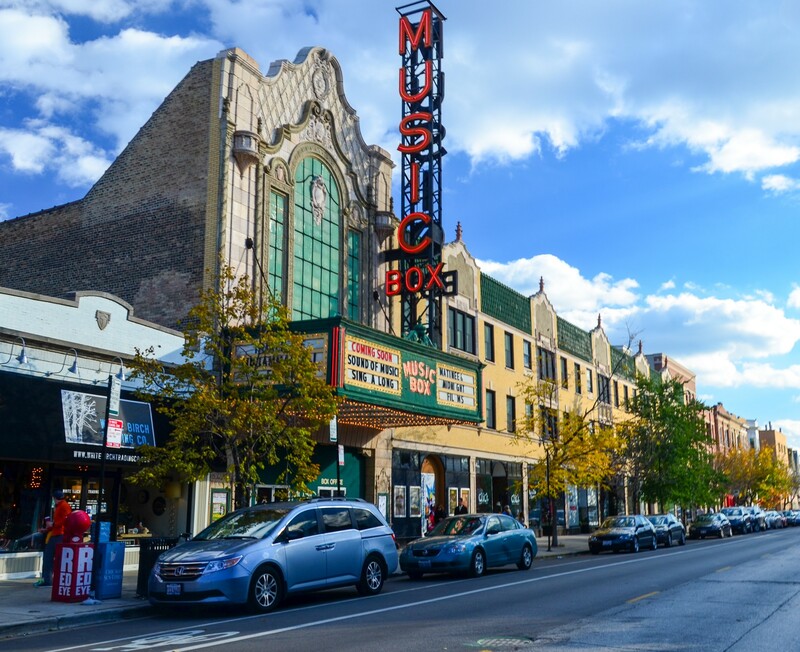 Today, it is beloved by locals for its unique selection of foreign and independent films.